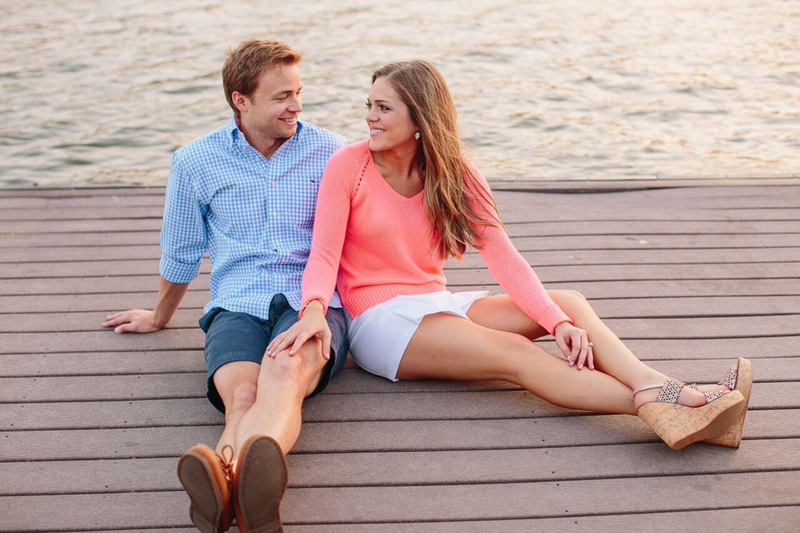 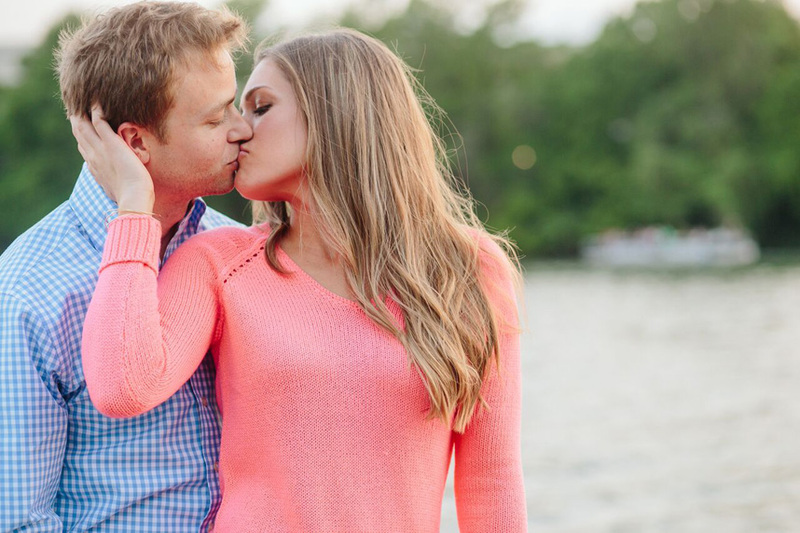 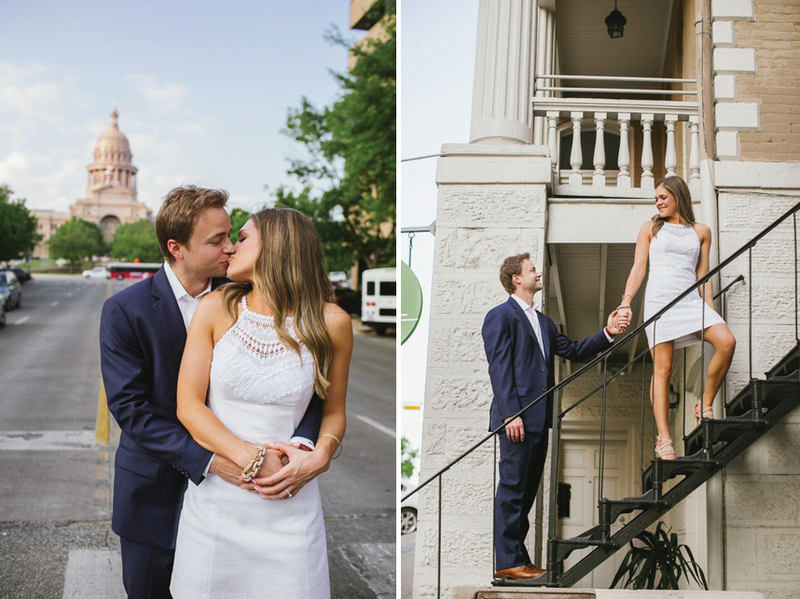 Laura and Brian’s lakeside and downtown Austin engagement shoot was one for the books! 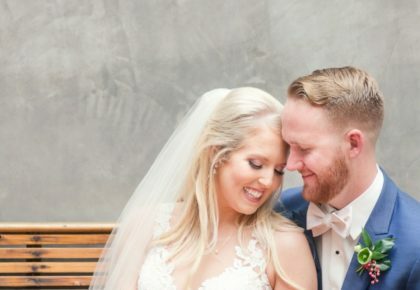 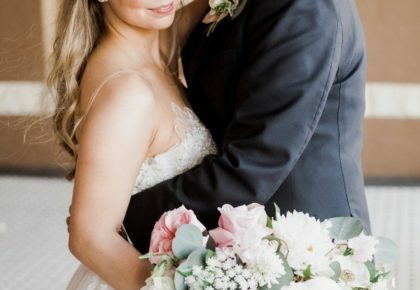 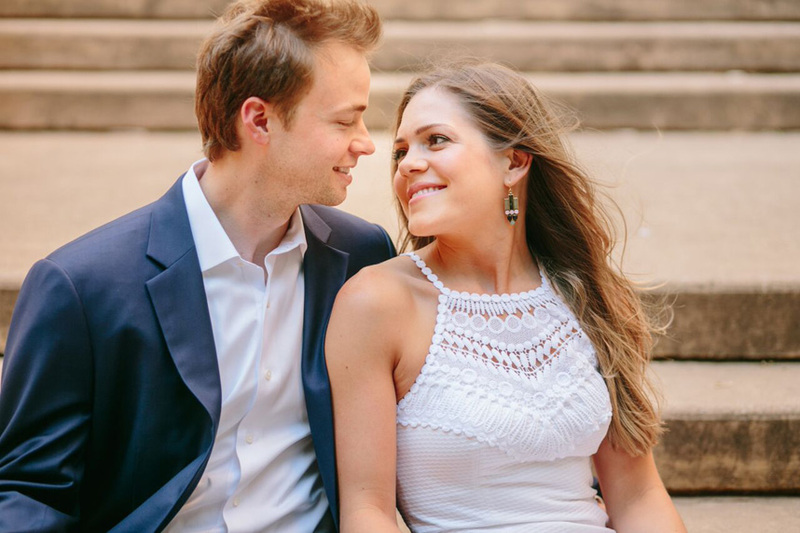 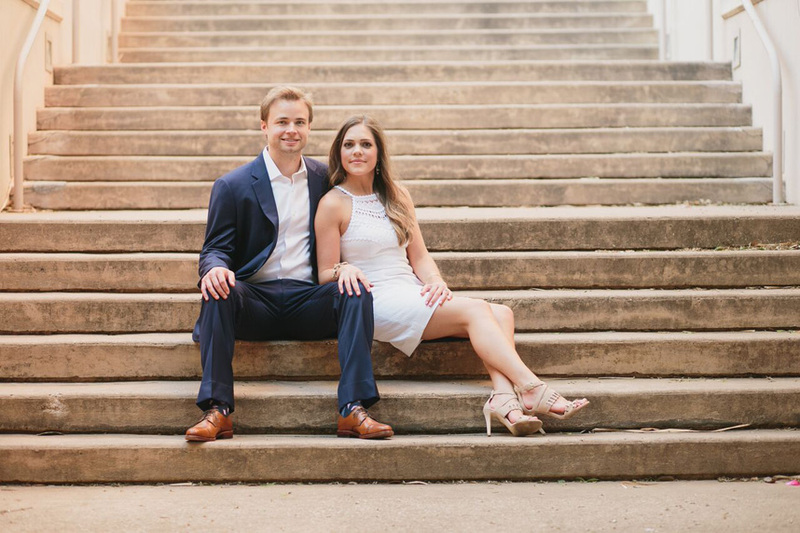 This California boy and Texas girl plan to tie the knot on July 4th at the Barton Creek Country Club, and we know it will be a stunner with the help of Pearl Events. 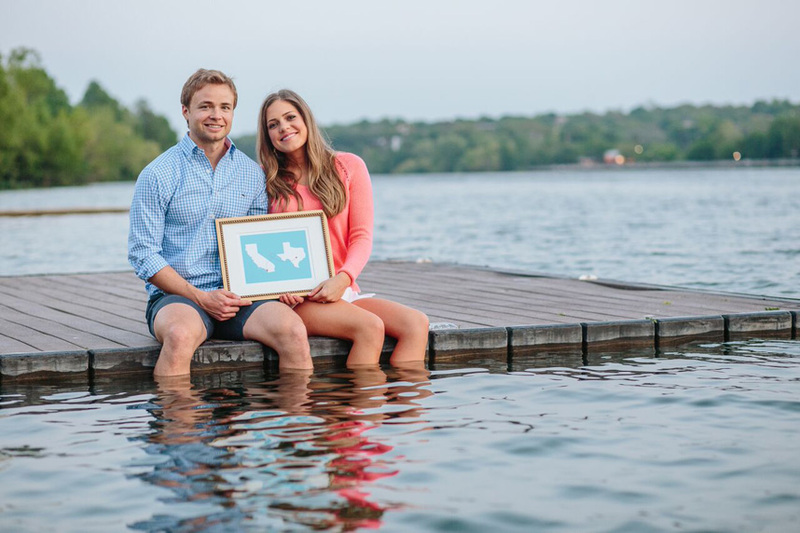 We can’t get enough of these lovebirds as they explore the beautiful hotspots of Austin, and especially love Laura and Brian’s lakeside getaway look. 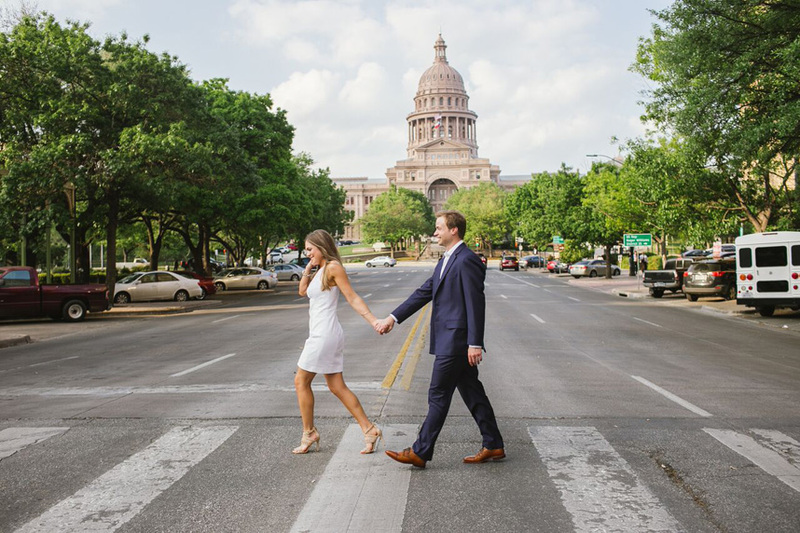 Special thanks to SMS Photography for capturing this sweet couple’s day of celebration and congrats to Laura and Brian!